Unique, transfer-proof powder helps you create beautiful brows that last—filling in thinning or over-plucked eyebrows for a natural look that frames your face. 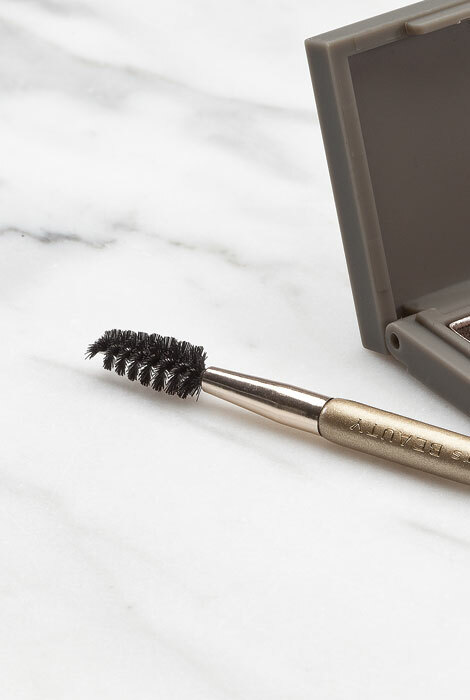 Includes a dual-ended brush for flawless application, making it easy to reshape brows, adding definition to the arch for a youthful, lifted look. Simply separate brow hairs with the spiral end of brush, dab the angled bristles in the powder and sweep over brow, working from inside to outer edge. Removes easily with soap or makeup remover. Choose from 3 long-wearing shades: Blonde/Light Blonde, Brunette/Salt & Pepper, or Red. 0.053 oz. I have tried similar products in the past with not so good results and I am so glad I tried this one. It is easy to apply, easy to erase mistakes, looks very natural and stays in place. I have eye brows again and they look natural. I am thrilled with this product! This has made a difference in my eyebrows. They were very thin from my previous chemo treatments and this helps to fill them in. I've used it. It's a great product. Sparse sparse brows I have. Trying every technique . Think this with a stencil will be best. I was looking for a powder that would glide on evenly and then stay put. Hoping this is the magic powder! My eyebrows seem to be thinning, so I wanted to try this product. I think that it may give me more control in applying it than using an eyebrow pencil/crayon. Here's hoping! I have used this eye brow color before. Since I have one white and one dark brown eye brow, this is a necessity. I like this better than anything else I have used. I have use this before and it really covers the scalp where my hair has thinned. good product and stays on, easy to apply. I have used this product before and like the way it works. Great Hair Day is terrific and thought this would be too. Figured I would give it a try...loosing my tails need something!! 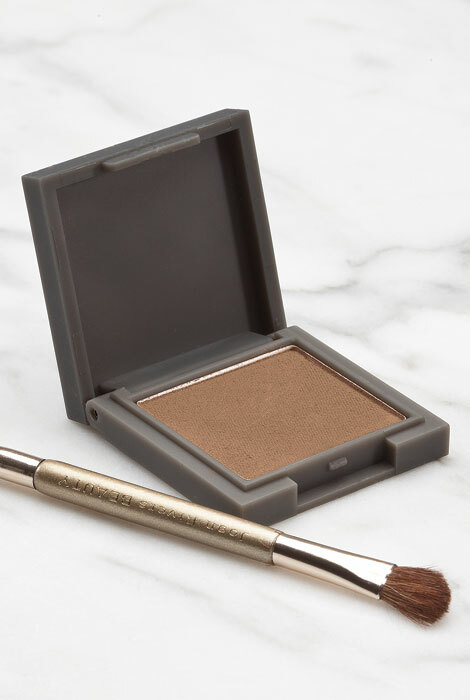 I choose this because of the powder formula and the brush. Seems like it would look natural. Excellent item to make thinning hair look thick again. Wouldn't be without it. I lost my brush with my last order and love the brush to apply it so much i wanted another one. plus i love this product. best product I've tried. covers great! I've used it before. I was please with it. I've been using this item for years. I think it's great. It really fills in nicely, just as indicated. A keeper for sure. I am currently using this & I have tried numerous others and this is my preference. Great - never rubs off until u take it off! Fills in perfectly. Blonde is good for blonde hair or even light brown hair. I love the product. It helped me with my thinning hair to look normal again. Love the Great Hair Day. Want to try this too and it had good reviews. I've used her products before and am very satisfied with them. I've been using this for years! Love it. Also use it on my hair when it's almost time for hair coloring. BEST ANSWER: Thank you for your question. The Great Brow Day is .053 oz. We hope this information will be of help to you.